Christian Libertarianism, Consciousness, Easy Listening, Faith, Fruit, Heroism, Hope, King James Bible, Love, Merciful Grace, Salvation, Self-sacrifice, There is a God! Charity Never Faileth! An appeal to Christian Action, and Libertarian Altruistic Heroism. 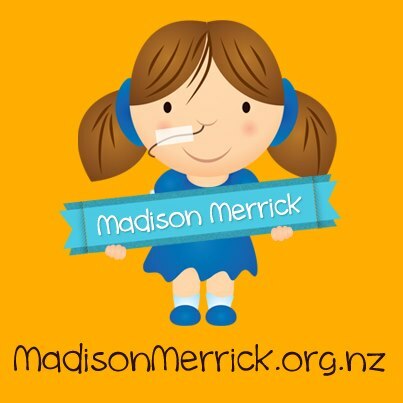 Little Madison is battling for her life. 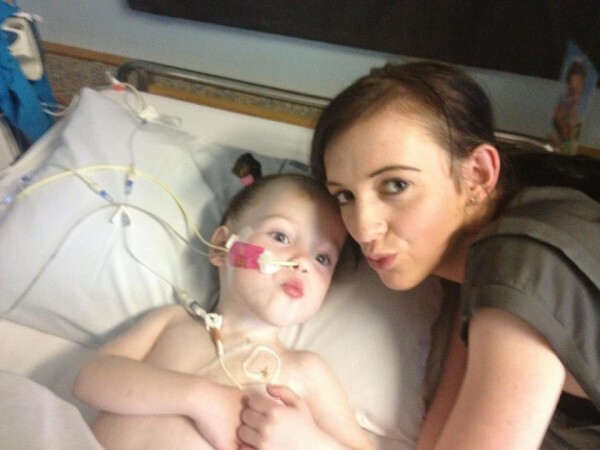 Her Mummy needs finacial help to get her the opperation she needs to survive! They are a long way away from the $200 000 that they are hoping to raise. Please do what you can to help them. 3 year old Maddie in Starship hospital. You say you need a new Smart phone?, to upgrade your laptop? Do you really think thats more important than helping this little darling? Its time for some altruist self sacrifice! Do what you would hope and pray that others might do for your child if you found yourself in their shoes! Care enough to make a personal sacrifice. Be a Guardain Angel for this Family! Come on Christian Brothers and Sisters! He works through our love of humanity and faithfulness. Show the World the love of Christ. You say Socialism is evil because it uses coersion. You say that you dont need to be forced to do what is right. Now is the time to prove it! Let’s help get this little girl the medical care she needs! Donating is easy, either into the bank account or via Paymate on the website. That’s rough, 200k, way worth it though. You’ll be blessed just keep your head up!